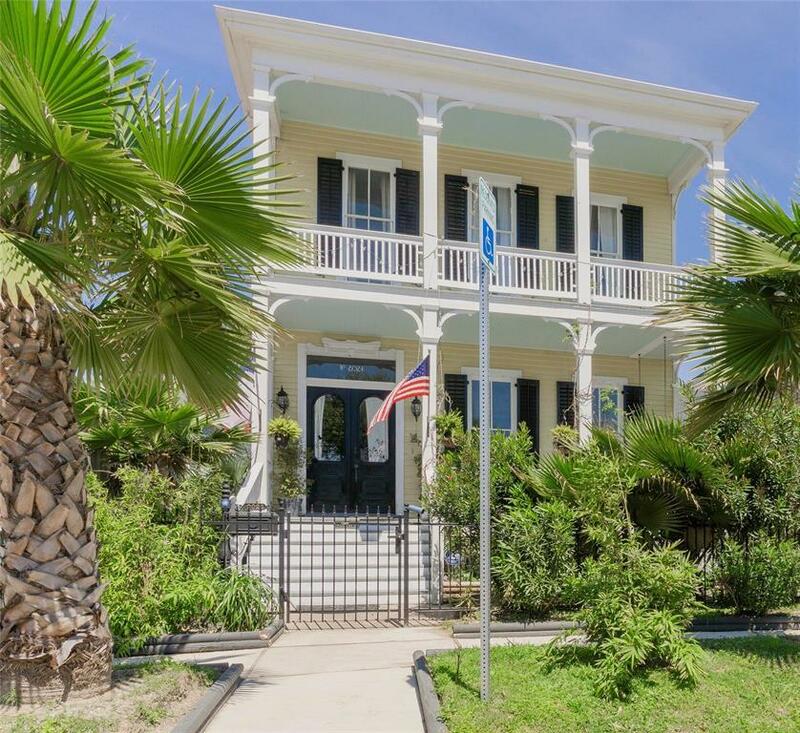 Lost Bayou Historic District home was built for one of Galvestons prominent merchants in 1886. 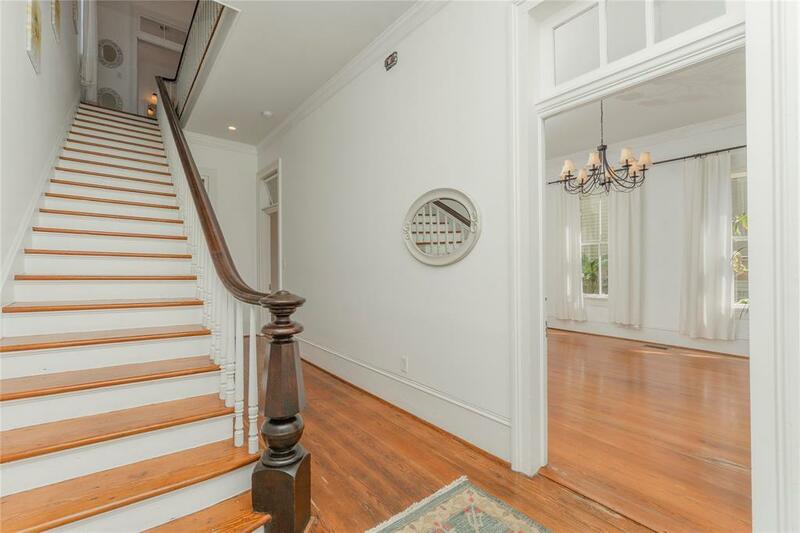 House is carefully restored to its original beauty. 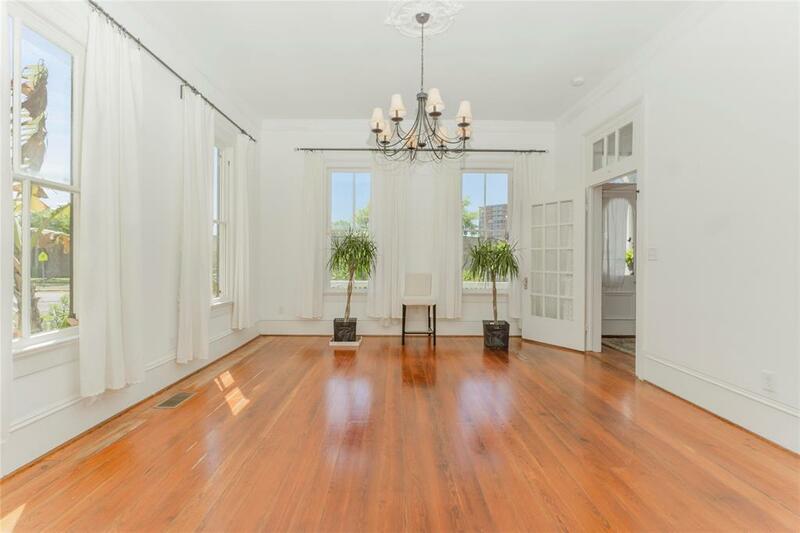 Home features tall ceilings, original wood floors, beautiful stairs, doors w/glass transoms, glass panel pocket doors between parlor/dining room. Sip your morning coffee on the porch swing overlooking the large backyard. A builder in 2016/2017 installed new roof, electrical, plumbing, 2 new HVAC's, exterior siding repair/new paint, floor repairs, attic insulation & access. Current owner renovations include new kitchen, sheetrock, crown molding & paint, light fixtures, structural foundation upgrading/repair, lower bath granite countertops, new tub up, new porch railings, front steel fence/gate, rear wood fence, new storage & aviary, added/repaired gutters, rebuilt rear covered porch/stairs, new/historic shutters, extensive landscaping including new walkways, bushes & trees. 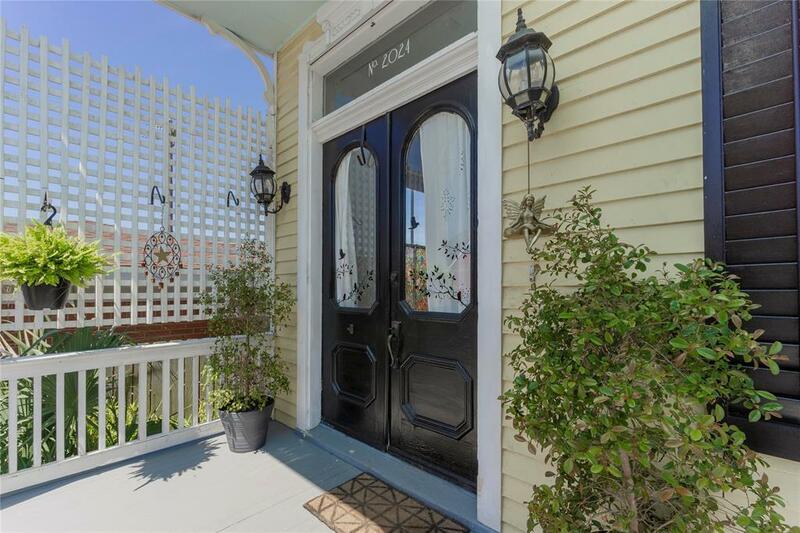 Centrally located within a short walk to beach, Strand & downtown.